Say goodbye to hot loads. If the finishing crew hasn’t arrived, or more forming needs to be done, don’t panic. Mobile mixers produce fresh concrete on site when you need it, so you never waste a batch. Deliver the exact amount. 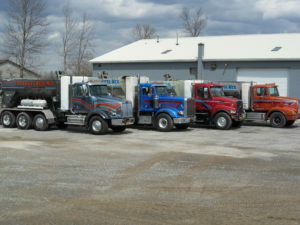 With mobile mixers, customers receive exactly what they ordered. Eliminate short-load fees. Because mobile mixers are versatile, they can be used for a variety of applications: set up a mobile batch plant for large jobs, pour a quarter yard for a fence post at one job, and then travel to another job to pour three yards for a sidewalk repair. Stop waiting on drum trucks. When workers consistently have to wait around for ready mix trucks to arrive, lost profits quickly add up. Easily change mix designs. Mobile mixers are more versatile than ever. They can mix and pour one batch of concrete and easily switch mix designs to support any client need. They also offer many admix systems, fiber and color choices, and multiple speed cement options. Clean up is easy. Have you heard of someone chipping out cured concrete in a barrel truck? Add a mobile mixer to your fleet to avoid that nightmare with quick clean up. Weekend deliveries. Using drum trucks ties you to the plant’s schedule. But owning a mobile mixer lets you create your own schedule, with no batch plant operator needed, allowing you to schedule weekend deliveries without hassle. Deliver concrete to rural and remote areas. Once water hits the powder, a chemical reaction starts and the small window in which the concrete can be used. This causes limitations if drum trucks need to travel long distances to job sites. Mobile mixers allow you to provide quality concrete to clients in rural and remote areas. Go green. 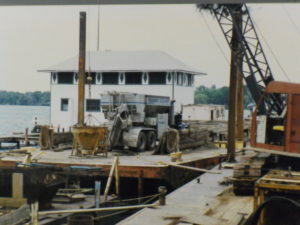 Barrel trucks must constantly run to keep the drum running and the concrete moving. 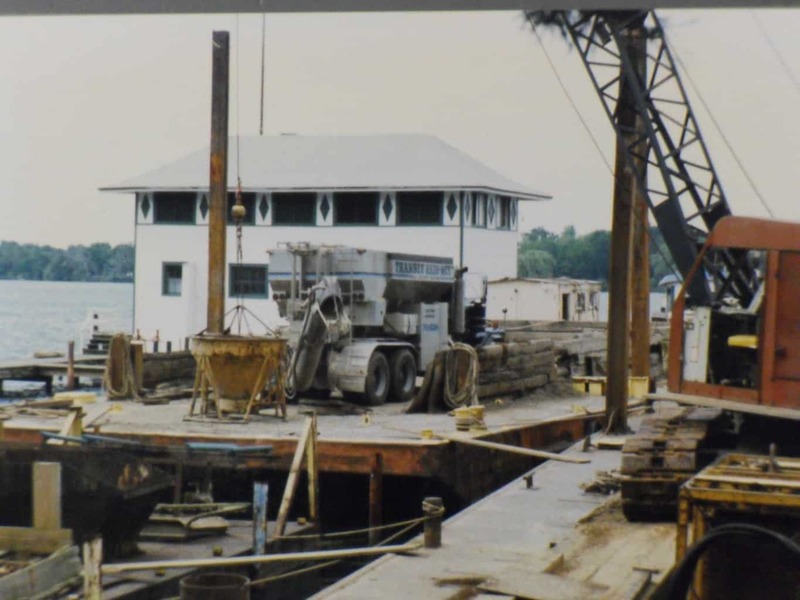 With mobile mixers, you sim ply shut off the truck until concrete is needed. They also require less water during cleanup, as you only wash out the mixing auger assembly rather than the whole barrel of a drum truck. Mix specialty concrete. Specialty concrete and technologies such as latex-modified concrete and fast-setting cements and polyester concrete demand mobile mixers for best placement and quality. 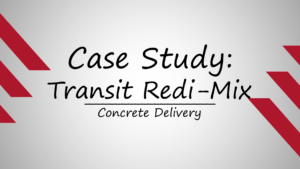 Read about Transit Redi-Mix, an east coast concrete delivery business who has only used volumetric mixers for the past 25 years. Visit the Volumetric Mixer Manufacturers Bureau for white papers and testing of concrete produced by volumetric mixers.